That’s a funny phrase: Incremental gains. On one level, you are improving, but maybe not at a level that is significant in the short run. Incremental does not necessarily mean insignificant though. Folk who have succeeded in weight loss, and other fitness programs, know that all gains (or losses) are incremental, and that it is the summation of these small gains that really add up over time. If I lost just a pound a day, I'd weigh -165 pounds this time next year! 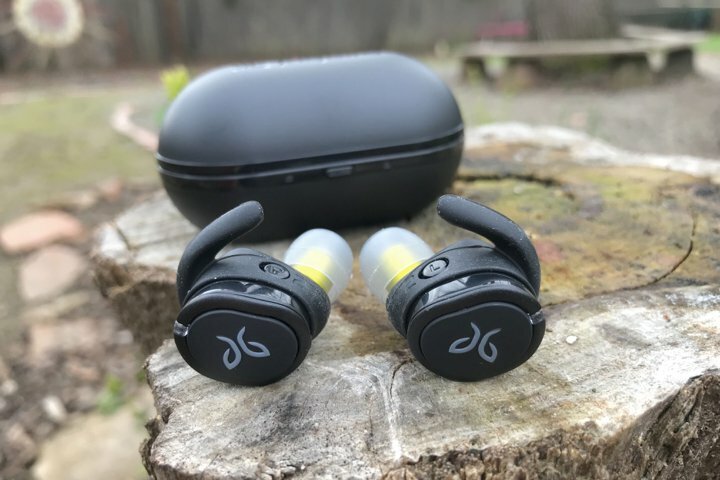 I’m not trying to lower your expectations of the Jaybird RUN XT that I am reviewing for you today, but perhaps trying to get out in front of those that say that the new model is not that different from the last model. That is actually very true, and it is perhaps the greatest compliment that I can give this new incarnation of Jaybird’s wireless headphones. 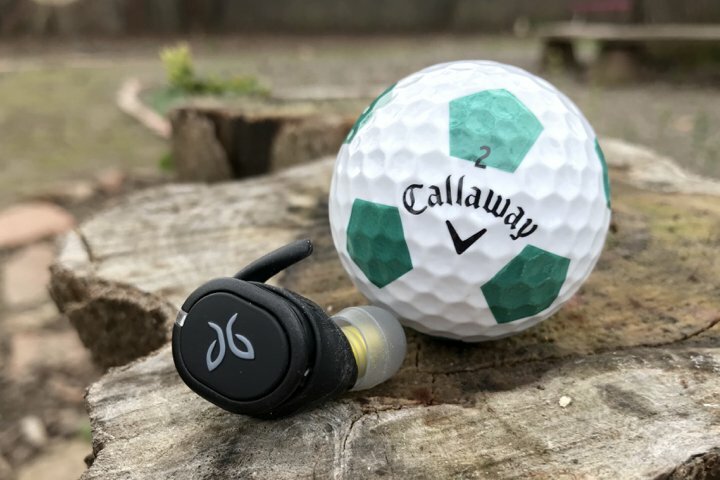 The Jaybird RUN XT headphones are incrementally better than their predecessor, and that’s a big deal since I once claimed that the Jaybird RUN were the best wireless headphones that I have ever used. 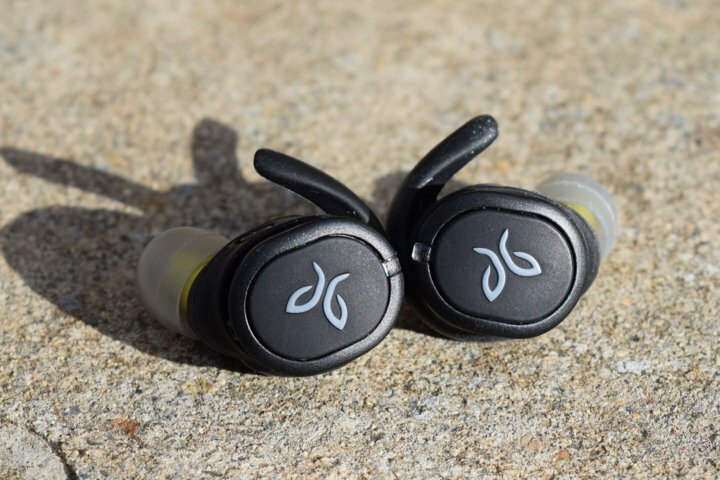 Thankfully, the Jaybird RUN XT are proving to be just as solid a headphone choice as the Jaybird RUN. I’ve had quite a few sessions with the RUN during the past sixteen months. They have proven time and time again to be the best headphones at the gym, on the range, in the living room, and on the streets as I rack up the miles. The RUN have never disappointed me with regard to fit, or sound, or battery life. They just meet the needs. 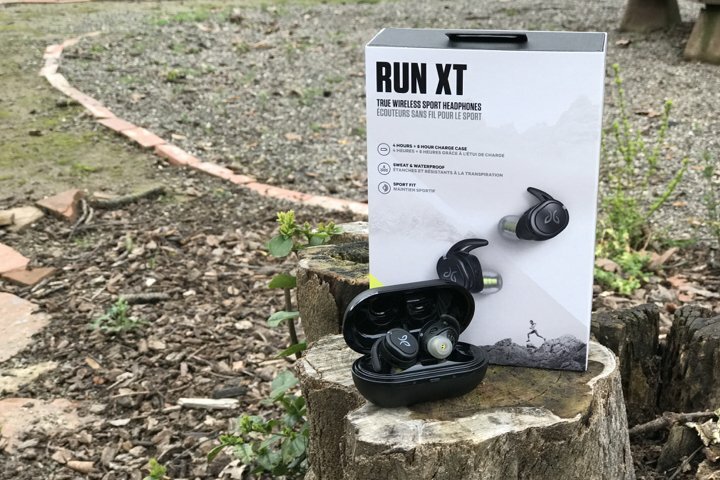 So what then has Jaybird improved with the RUN XT? I didn’t know anything about waterproofing before diving into headphone and speaker reviews. I just assumed that if something was waterproof then that they could be wet. Well that’s not quite how it works. Since this is the biggest improvement in the new version of the RUN, let’s take a look at the waterproofing scale above. 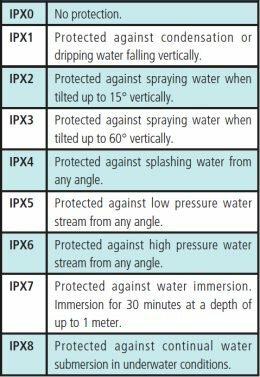 The last version of the RUN was listed as “sweat proof and water resistant” so this update to full IPX7 classification is significant, especially if you intend to use them during rainy runs or rounds. Obviously, you may not see this as a huge feature, depending upon your usage, but for a certain subset of users, this improvement will definitely be welcome. Personally, I would like to see an IPX8 version that I can use while swimming. If anyone has a good suggestion for IPX8 wireless headphones, please let me know. 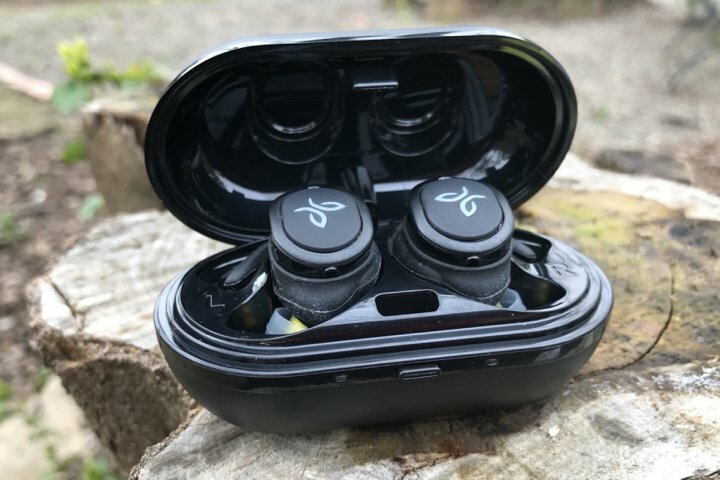 Although the new waterproof rating may not be an attractant for you, the new Jaybird RUN XT headphones still feature the specs that I definitely appreciated with the RUN. Super easy to pair to your phone out of the box, and to pair to other devices after that. Battery life is excellent, both in terms of music playing, and from the battery-containing case. The charging case has allowed me to have working headphones when I would have otherwise gone without due to forgetting to charge them. The quick charge ability (one hour of music in five minutes) is great if you leave them out of the case for a while. 4 hours of music in the headphones, plus 8 more from the case is definitely doable. 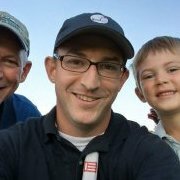 Sound quality is excellent, and is definitely improved through interaction with the Jaybird app. I spent some time customizing the equalizer settings and couldn’t be happier with the resulting sound. The RUN XT also features multiple options of fins and cups for finding the ideal fit in one’s ear. I’ve never had one of these fall out, regardless of activity. The charging/carrying case is very portable, and stays closed. I toss this thing into all kinds of bags and pockets, and I have yet to have the latch pop. Simple controls mean simple usage. Though the ability to alter volume from the unit is annoying at times, it was actually something that I didn’t care about as often as I expected to. Pause and skip were the real choices most of the time, and one-press vs. two-press responsiveness was right on. I have had some issues here and there with the left earbud ceasing to play, but holding down the left button to turn it off and on has quickly fixed the situation, and I would not characterize this as a common occurrence. One of the things that some folk have reported is that they experience deal-breaking lag when using the RUN headphones to watch movies.To be fair, most of my movie watching on the iPad is accomplished using wired, over the ear headphones. I want the larger sound, and my need for immobility on the couch is not inhibited by the wires. Regardless, it seemed wise to watch a movie or two with the RUN XT just to see if lag was happening. Maybe I’m just not that perceptive, or I have a hot internet connection, but I didn’t experience lag with Netflix or HBO Now apps. I’ve not tested this at the gym, because the gym is music only for me, but perhaps the difficulties come from decreased bandwidth in that type of setting. I'm not sure that this is the style of headphones that I'd shop for if I wanted to watch movies anyway, but if your are looking for an all in one solution, be aware that some have reported the video issues. I should probably come up with an official ranking system for things at some point, but until that happens, I’d go with a rating of “buy” for the Jaybird RUN XT. 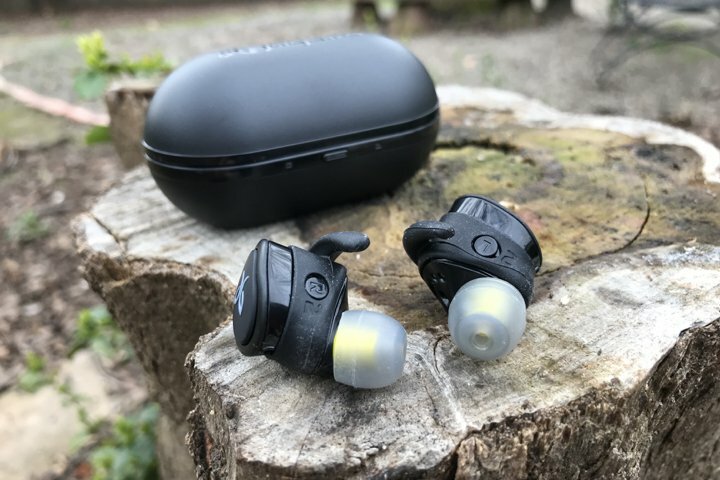 If you are looking for portable wireless headphones that deliver a sound larger than their size, the RUN XT should suit your needs. Though they may not represent a huge improvement over the previous RUN model, that waterproofing upgrade may prove invaluable if it starts to rain on the range, or if you fall victim to a toilet drop. I don’t think that owners of the RUN need to go out and grab the RUN XT, unless, again, waterproofing is key for your activities. 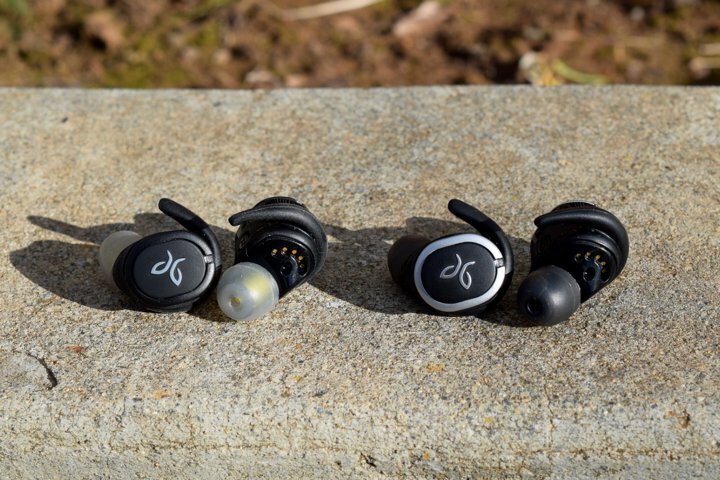 But if you are looking to make the move into a first pair of wireless earbuds, the Jaybird RUN XT is a solid choice. Your review hit these spot on! They became my running/workout headphones about 3 weeks ago and I'd never go back to beats. Do you have the issue with the left bud cutting out intermittently? I know you said ceasing to play and you restart it, wasnt sure if you meant during initial paring or during use? The older model RUN would cut out in the left ear sometimes, but not yet with these. Quick off and on always fixed it. That's brutal. Double check with the app that your firmware is up to date. I know that an update went through not too long ago. Maybe it'll improve.